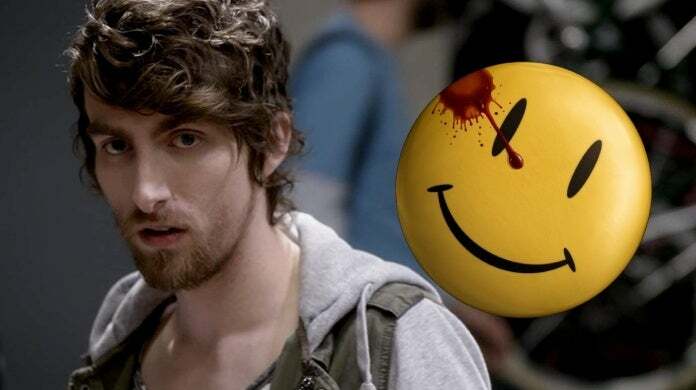 HBO's adaptation of Watchmen has just added another major player. According to a new report from Deadline, Dustin Ingram has been cast in the series in a key recurring role. As with most of the show's characters, details about exactly what role he's playing are being kept under wraps. Ingram is known for his roles in Sun Records, as well as the new Freeform series Good Trouble. The actor joins a pretty stacked cast Regina King, Jeremy Irons, Don Johnson, Jean Smart, Tim Blake Nelson, Louis Gossett Jr., Yahya Abdul-Mateen II, Andrew Howard, Tom Mison, Frances Fisher, Jacob Ming-Trent, Sara Vickers, Dylan Schombing, James Wolk and Hong Chau. Watchmen will serve as a love letter to the iconic DC Comics graphic novel of the same name, while forging its own narrative territory. Are you excited to see Ingram join the cast of Watchmen? Let us know what you think in the comments below. Watchmen is expected to debut on HBO sometime in 2019.